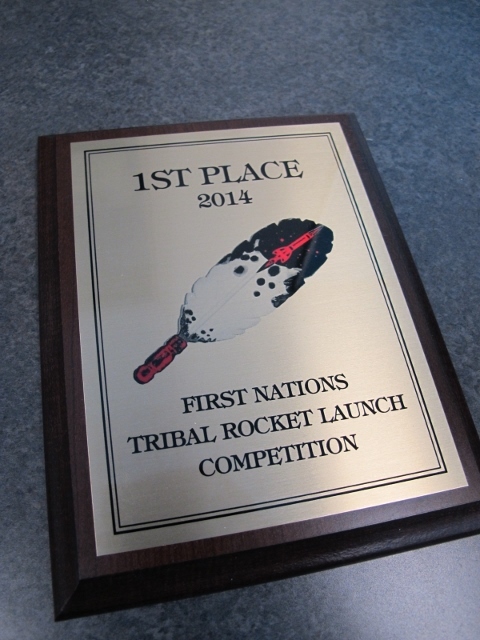 The Thunder Rocketry Club Team representing Fond du Lac Tribal and Community College soared to a first place finish in the Altitude Prediction Competition at the fifth annual First Nations Tribal Rocket Launch Competition held on April 3-5 in Milwaukee, Wisconsin. The contest was sponsored by the Wisconsin Space Grant Consortium and was hosted by the University of Wisconsin-Green Bay. 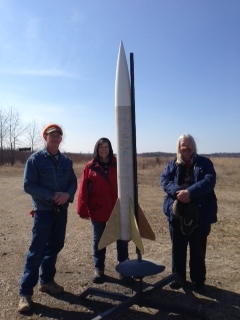 This year’s win by the Thunder Rocketry Team was the team’s highest finish in four years of participation. The team’s previous best finish was third place in 2013. Team members traveling to Milwaukee included students Gordon Loree and Cheryl Foss, both of Cloquet, and club advisor Steve Highland. The team captured first place in the Altitude Prediction Competition for tribal college teams, estimating 3,000 feet and then flying their winning rocket to 3,027 feet for a margin less than 1%, which was the best of all teams entered in the competition. Team members didn’t expect to win the competition as their primary goal was to have a successful launch and gather data about the rockets. 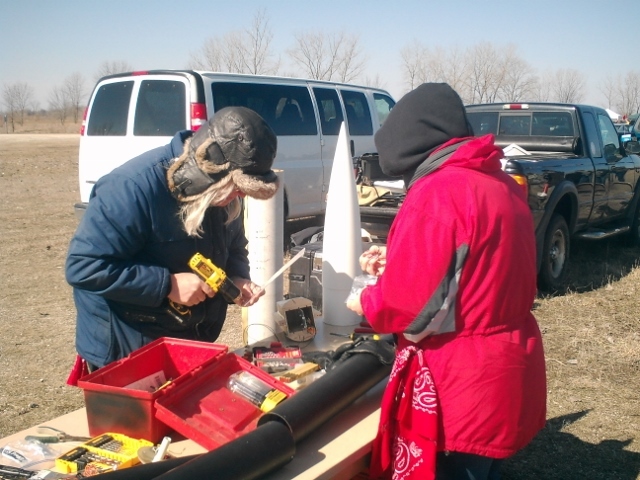 The Thunder Rocketry Team entered the two rockets to use as test launches for the upcoming Midwest Regional High-Power Rocketry Competition that is scheduled to take place on April 26 in North Branch, Minnesota, and is hosted by the University of Minnesota. Each rocket was over six feet in length, one with a six-inch diameter and one with a four-inch diameter, and weighed about 16 pounds. The rockets carried on-board altimeters, electronics, an engine and parachute. The team plans future enhancements to the rockets, including external decorations, additional on-board electronics, and a camera to document the flight and return trip to the ground. 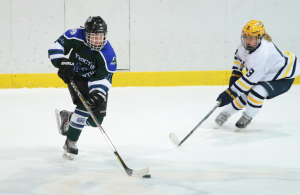 The Thunder Rocketry Club attributes some of their near flawless success to the use of a program called ROCKSIM, which aided them in design through simulated launches and flights under different conditions. Teams were expected to construct a rocket that would launch, fly straight, deploy a parachute, and safely float back to the ground with little to no damage. Part of the competition includes a team presentation about how they designed and built the rockets. Participants were required to answer technical questions from contest organizers and members of competing teams. 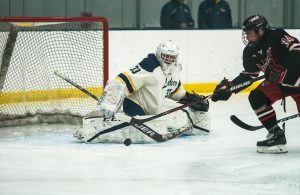 Ten teams from seven colleges and universities participated in the recent competition held at Richard Bong State Recreation Area near Milwaukee. 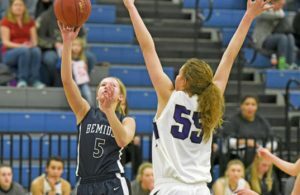 This is the fourth year that a team from Fond du Lac Tribal and Community College has participated. The Thunder Rocketry Club is open to anyone interested and welcomes both students and community members to join them as they prepare for and participate in future launches. Previous student participants have gone on to NASA summer internships and related career areas such as physics, engineering, and computer programming. 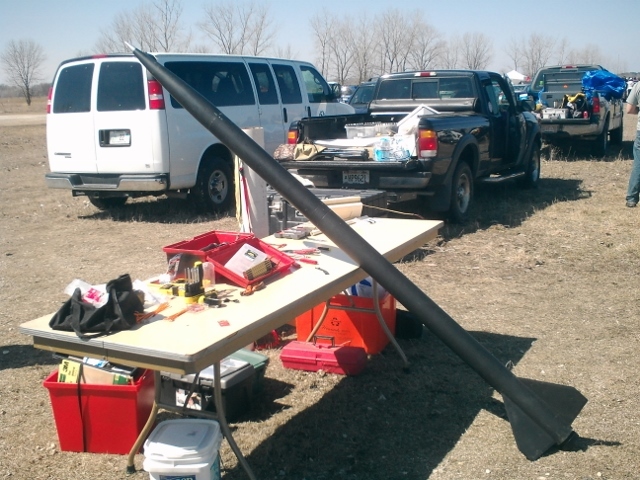 For more information about the Thunder Rocketry Club Team and future launch competitions, contact club advisor Steve Highland via email to shighland@fdltcc.edu.